Former India cricket captain Rahul Dravid has predicted that Indian team will be favorite among all the teams in this year’s ICC world cup at England. According his latest interview to ICC, he said that India is playing good cricket and team could do well in English conditions where pitches are suitable to batting. “I think India are playing very good cricket at the moment and go in as one of the favourites. Hopefully, we will peak in the next few months. Wickets will be very flat in England and I expect it to be quite a high-scoring World Cup. When we (India-A) were in England with the A team, 300 was regularly scored,” Dravid quoted as saying by ICC. Rahul Dravid is currently coaching India-A team and he’s been doing great with young boys in the country. 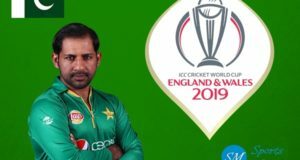 According him, scoring 300 runs on England pitches is not a dream these days as nature of wickets have been changed in the country and we can expect lot of runs in the upcoming mega cricket world cup tournament. England is hosting cricket’s world cup for the fourth time in the history and previously it was hosted in 1999. 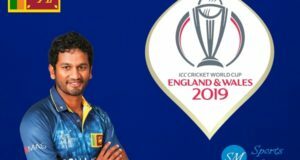 Twenty years have been passed since a cricket world cup being hosted in the origin of sport, and pitches nature has been changed as well as rules and regulations have been modified a lot in ODI-cricket. 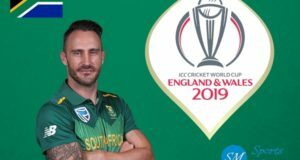 The opening match of 2019 world cup is scheduled to kick off on 30 May and hosts England to take on South Africa. Final is scheduled to play on 14 July from 13:30 BST at Lord’s.